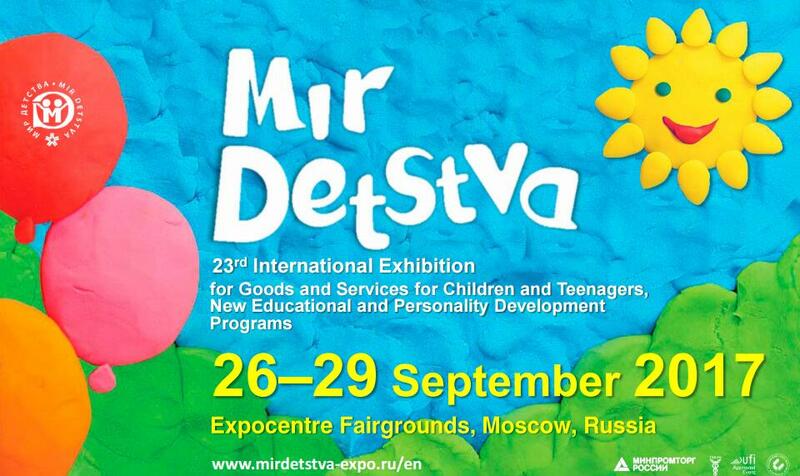 How is the 23rd Expocentre Fairgroud in Russia? 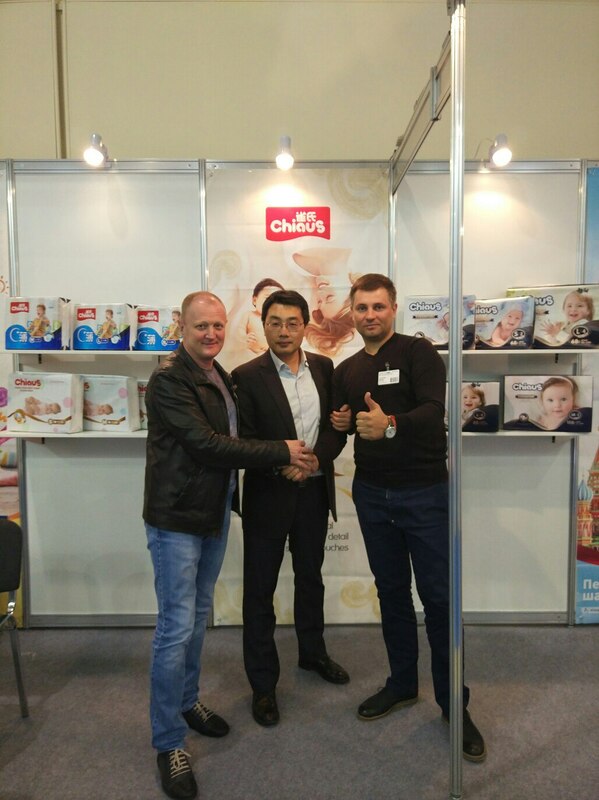 We attend 23rd Expocentre Fairgroud in Russia, get more order. 23rd Expocentre Fairgroud in Russia. 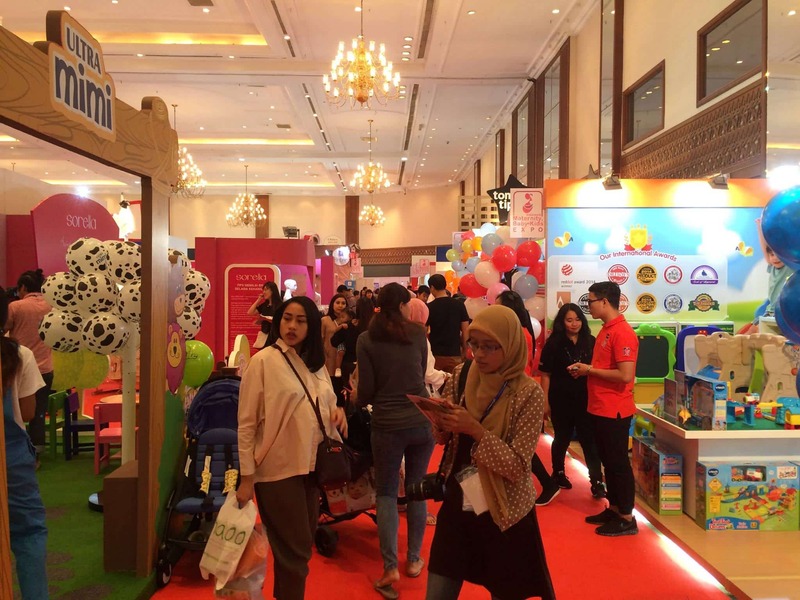 On April 27, the Chiaus group in Guangzhou Tower held "to the newborn, for the collection" global conference of Chiaus baby cloth brand, announced that Chiaus step into the baby cloth market. 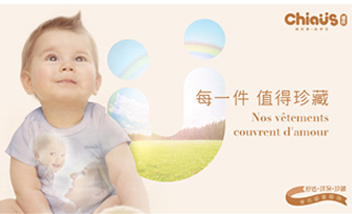 Then Chiaus not only supply baby diapers and adult diapers, but also baby clothes. Chiaus Got the “Oscar” Just Because Of It! 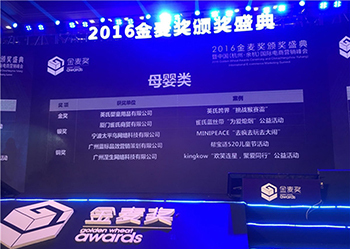 Filmmakers usually regard getting Oscar awards as the greatest honor and the highest praise, however for e-businessmen, the Golden Wheat Awards are their “Oscar” in e-commerce academy. We Chiaus baby diapers company has this honor luckly.